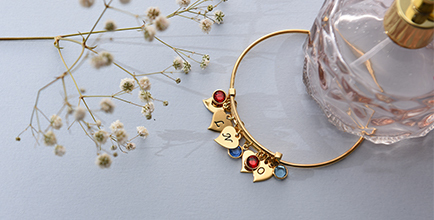 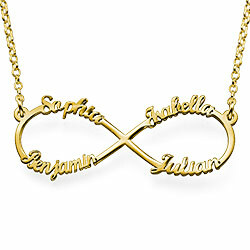 An infinity charm is a never ending loop, symbolizing the concept of forever. 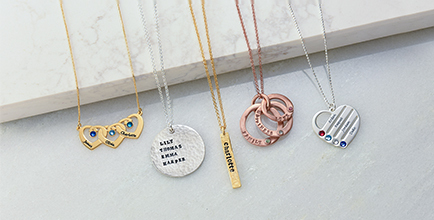 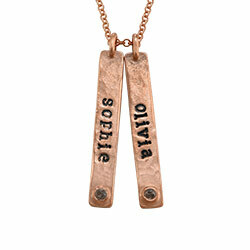 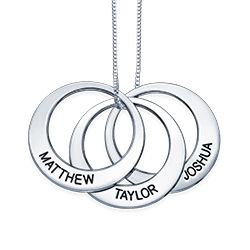 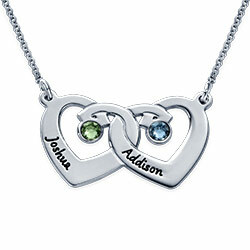 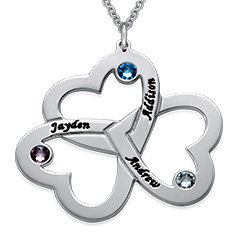 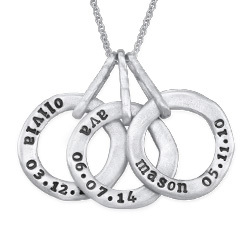 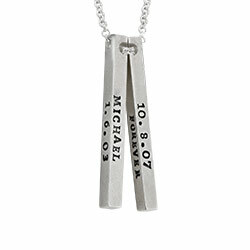 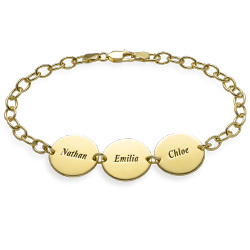 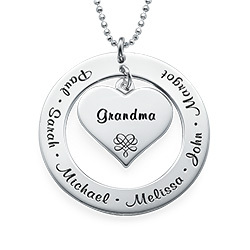 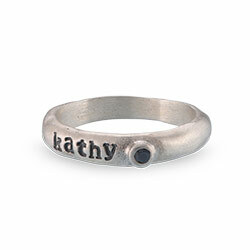 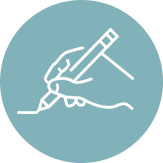 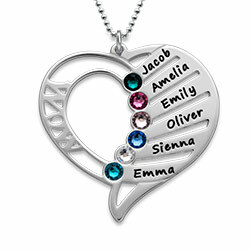 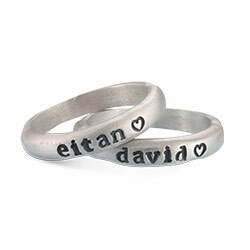 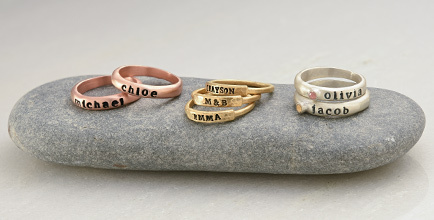 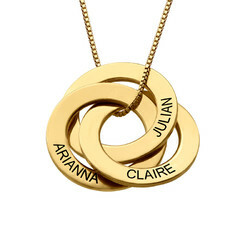 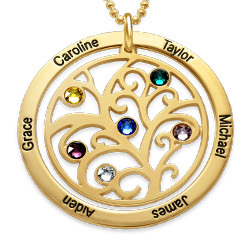 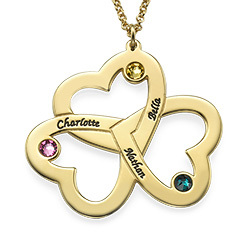 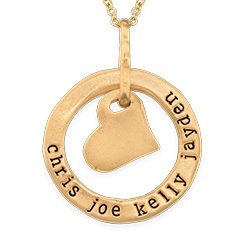 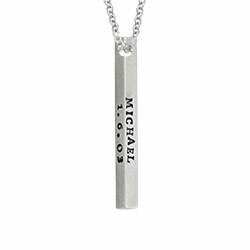 By wearing the Personalized Family Infinity Necklace, you can tell the world how much your family truly means to you. 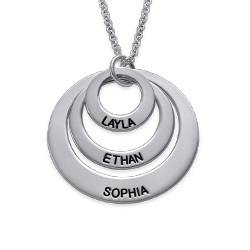 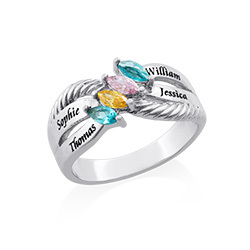 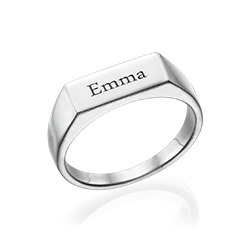 Personalize this sterling silver infinity charm by adding the names of up to four people to it, one on each side of the two loops. 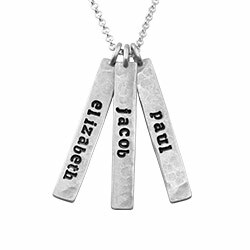 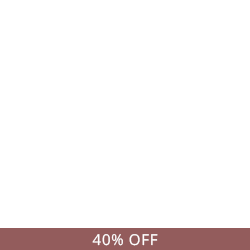 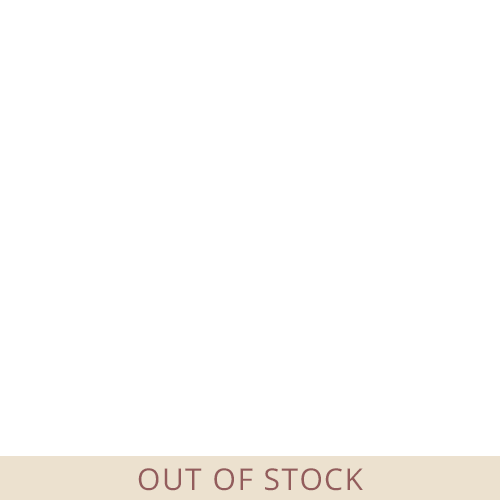 This necklace is sure to turn heads and garner tons of compliments from your friends and family – especially those you choose to include on the necklace. 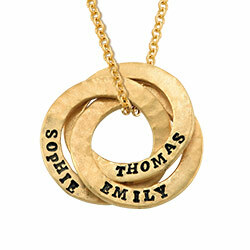 Very pleased with the necklace and pendant for my wife. 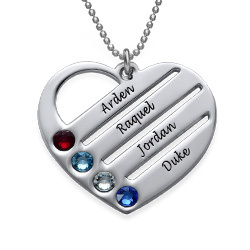 This was a gift for my mother. 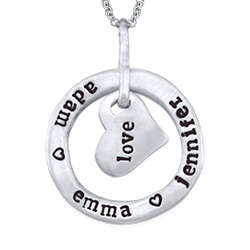 She really liked it as did others.